Everyone knows Lois Thalken loves to be on stage, and assumes Todd is there for backup – or that his primary role is decorator and businessman. But Todd may be hiding his real talent – is it tap-dancing? Todd’s skills with floral and decorating are indeed unmatched, but maybe his dancing skills are worthy of applause just like his performances with Thalken, Tesdall and Thalken. Todd is active on the Kearney Public Library Foundation Board, Merryman Performing Arts Center Board, and has been involved with YMCA, Good Samaritan Society, Kearney Area Symphony Orchestra, on MONA Spirit Steering Committee, CLASS ACT Steering Committee and Goodwill Campaign. 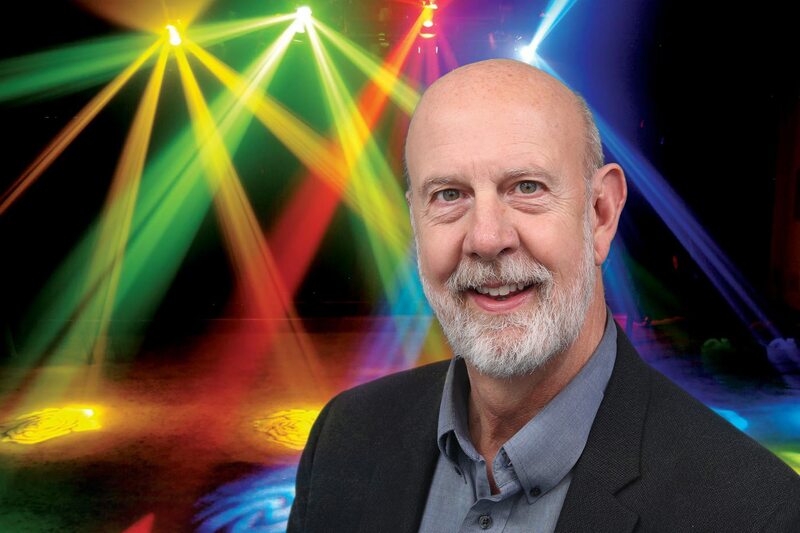 Favorite dance partner: “My wife Lois – once she drags me out on the dance floor.